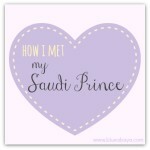 Many of the blogs on Saudi you will find authored by western wives of Saudi men. I guess we have a lot to share about multicultural marriages and raising kids in a foreign country so different from our own. Keeping a blog can also be sort of outlet to rant out negative feelings. Sharing ones experiences can help in processing and coping with the sometimes stressful life situations a foreign wife to a Saudi can find herself in. 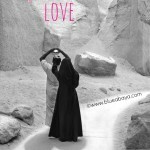 Or blogging might just be something she enjoys doing to fight the Saudi boredom! The veteran of “Saudi wife” blogs, American Bedu is a former CIA agent that married a Saudi, now widowed and fighting her own cancer battle back in the U.S. Lots of info on everything about Saudi, lively discussions, posts everyday. 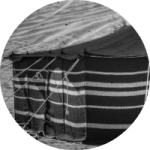 Susie is an american woman who moved to Jeddah with her Saudi husband, her blog tells of her journey in the Kingdom, also contains lots of news, links and other info on Saudi. 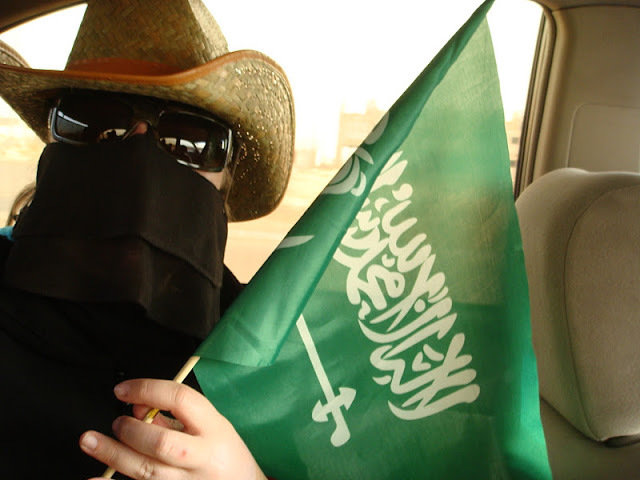 A Polish woman that maintains an interesting blog about Saudi-Arabia written in Polish language, but you can always use google translate to read it. At the moment she is taking a blogging break. The newest addition to the list comes from down under, she is an Australian woman newly married to a Saudi. Looking forward to reading more from her! Little Pink Strawberries http://littlepinkstrawberries.blogspot.com/ NOW www.nooralqahtani.com! This blog has been inactive for a while, but nevertheless it’s worth reading because it’s funny, the author is very witty and according to her own words “too bold for most”. This blog by a lovely Canadian woman is fun to read and contains lots of hilarious parenting humor among other things from Saudi life. 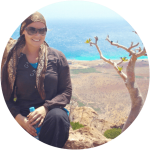 A blog by Aisha Al-Hajjar, a Bradley Method birthing teacher, writer and founder of AMANI birth center. She has a passion for natural childbirth. Her blog has lots of info about birthing and also includes the birth stories of her own 8! children. Written by “American Girl”, this blog is her touching personal journey of relocating to Saudi-Arabia to raise her daughter despite a failing marriage to her Saudi husband. Welcome back, I’m glad you arrived back to home in safe. Thanks for blog summarize, some of them I have already read articles. Which nation’s task or habit is writing “Tuesday Ten” Is it Finnish? Anyway I like top ten lists. Yes we have arrived safely after a somehwat gruesome trip thanks to rude Turkish airlines staff! I don’t know where tuesday ten originates from actually, saw it on Noor’s site and thought it’s a good idea and it’s easy to play around with! Thanks for this list. 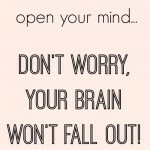 Just discovered your blog and will be keeping up with it! So interesting! Hi Laylah, have you ever check Khadija Teri’ blog? She’s an American married to a Libya, not a Saudi. I found many similarities. I lived in Tripoli & I’m getting ready to move to Khobar. assalamualaikum wa rahmatulahi wa barakatu dear Laylah!